"Slowly, All The Android Consoles Are Merging"
Julie Urhman, CEO of OUYA, is leaving the company. She announced on twitter that she is leaving OUYA and she also expressed excitement about Razer buying the company. Razer confirmed the news that they had in fact bought the Android based gaming company.
.@juhrman OUYA was a once in a lifetime experience. Now, I'm off to find the next...stay tuned! Razer didn't buy the hardware part of the company, instead they focused on software, users and games. All of this will help Razer's Forge TV system and Cortex TV platform. All OUYA users will be migrated over to Cortex and the OUYA Store will be re-branded as Cortex for Android TV. As a goodwill gesture, Razer will continue to support OUYA services and consoles for the next 12 months. Razer hopes to bring many of those users over to their hardware, The Forge TV, and are planning deals, sales and other specials to help facilitate that. 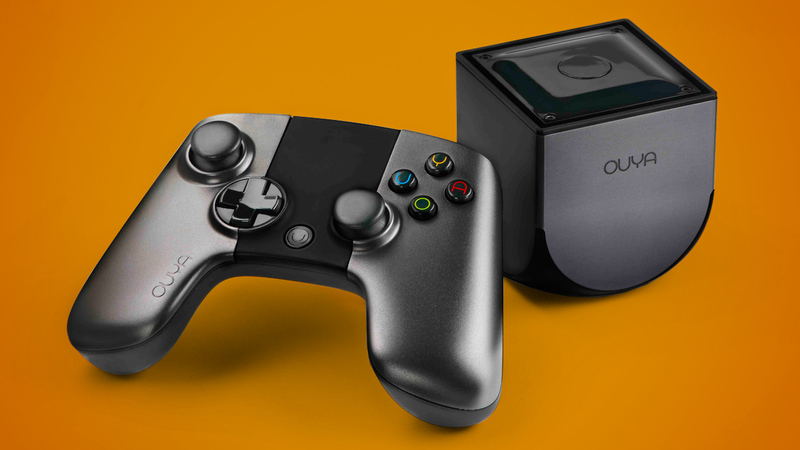 OUYA was one of the biggest and most successful Kickstarter projects, bringing in over $8 million in 2012. Since the release of the console the company has faced criticism and low sales. 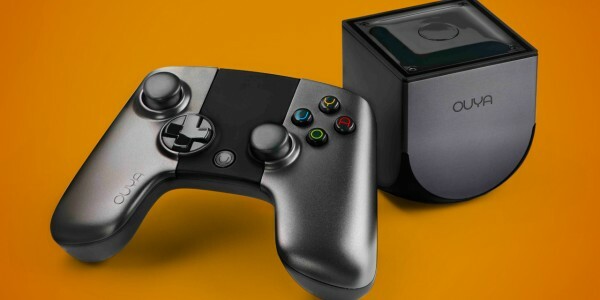 Issues with the hardware, slow UI, a lack of games and more hurt the OUYA console. On top of all that the micro-console market exploded and filled with tons of devices from Razer, Amazon, Mad Catz, Nividia and more. Razer seems to have big plans for Android gaming. Buying OUYA seems to show they have confidence in their Forge TV plans and while that device was criticized by many for being buggy and unreliable it seems Razer is pushing forward. Hopefully they fix and address the issues that users had with the Forge TV when it launched earlier this year. Honestly the micro-console market has been nothing but a wasteland in my opinion, filled with cheap boxes and not many games. Maybe Razer has better plans to make the idea of buying one of these things more appealing, but as it stands now this just seems like two devices no one cared about merging to form one device that no one cares about.